An interactive book for younger readers which explores the hidden world of the Flower Fairies. Contains secrets only you will know! 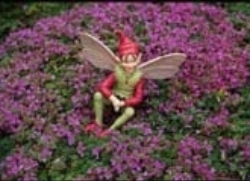 Welcome to The Secret World of The Flower Fairies. 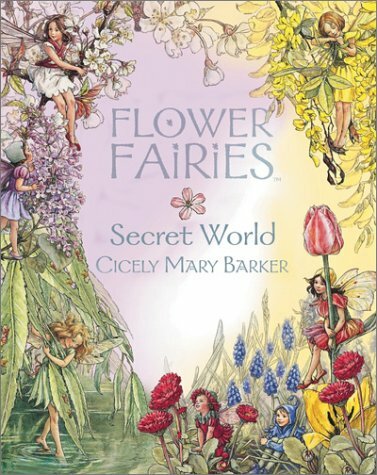 Everything we know for certain about Flower Fairies is in this book, including where they are revealed when going about their secret everyday business! Beautiful Picture Book. 28 Pages. 9" X 8".